Insights and ideas from Liquid to help your brand. 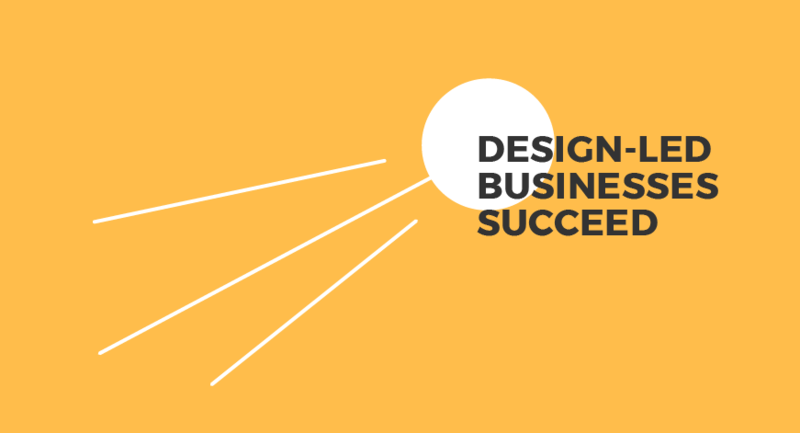 Staying ahead of competitors, disrupted industries and a crowded marketplace has made good design crucial to adding value and improving your business. 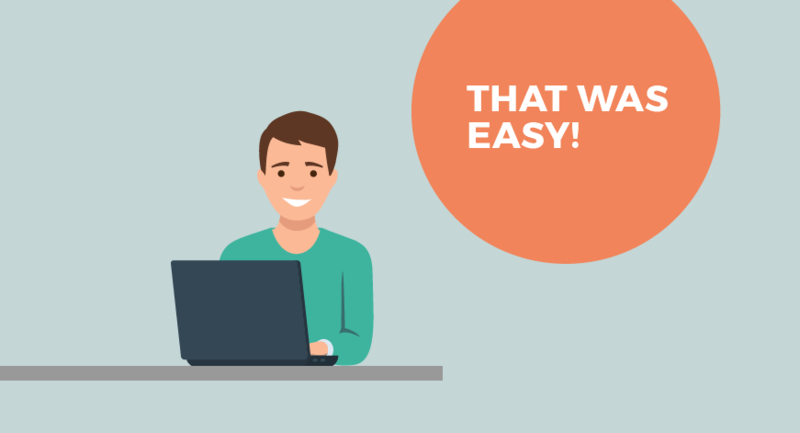 In a world of social media and online reviews, having a great customer experience online is key to attracting and keeping your audience. Here are a few ways your brand can create a better digital customer experience. 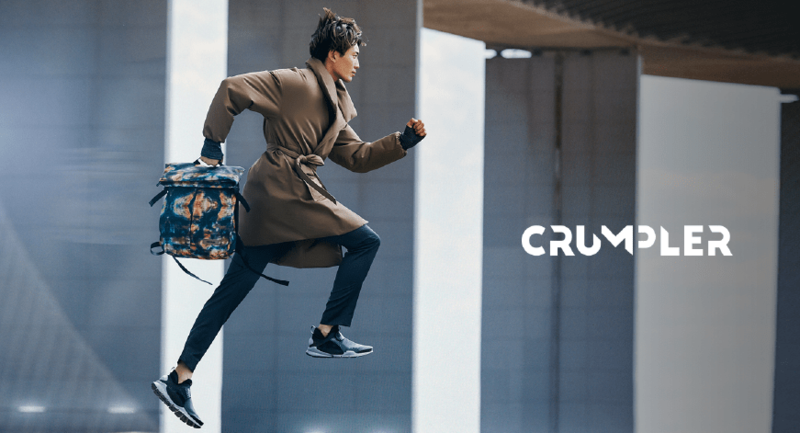 From friendly, colourful bike messenger bags to cutting edge fashionable accessories, we take a look at Crumpler's recent rebrand and examine how a brand evolves for the contemporary market. In today’s world of global brands battling it out with an ever-increasing number of start-ups, a beautifully built brand is a necessity. 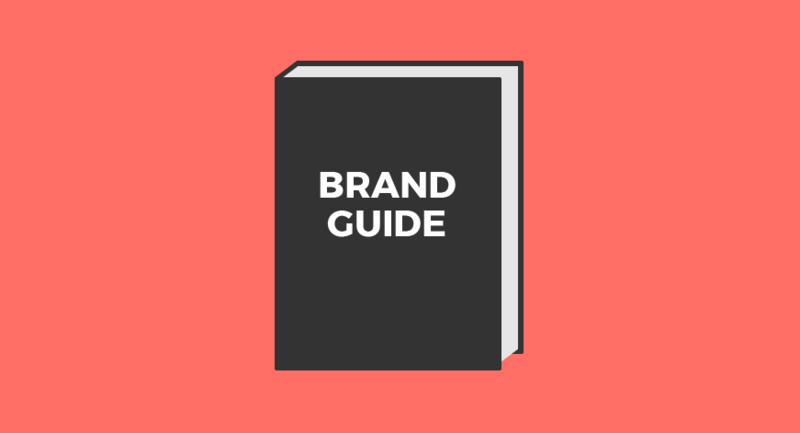 Here's our starter guide to building a brand out of your business. When MMG approached us about creating a brand for their new communications platform, we wanted to make sure that the brand endures. This is the story of how Liquid created the Pulse brand. 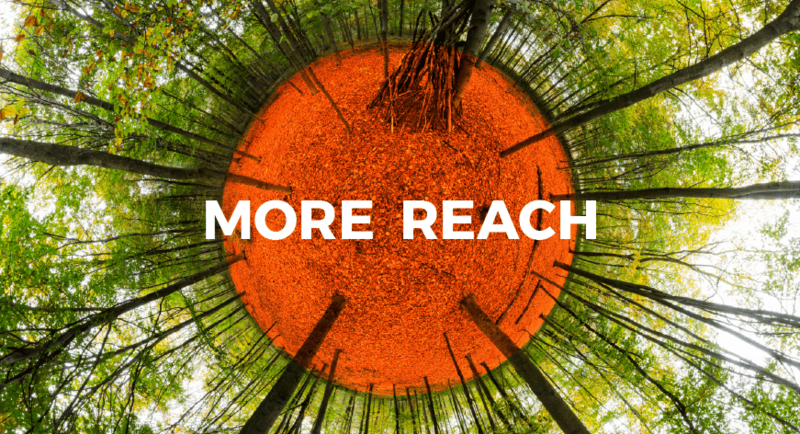 The most successful brands use brand consistency to build up their impact and incite instant audience recognition. 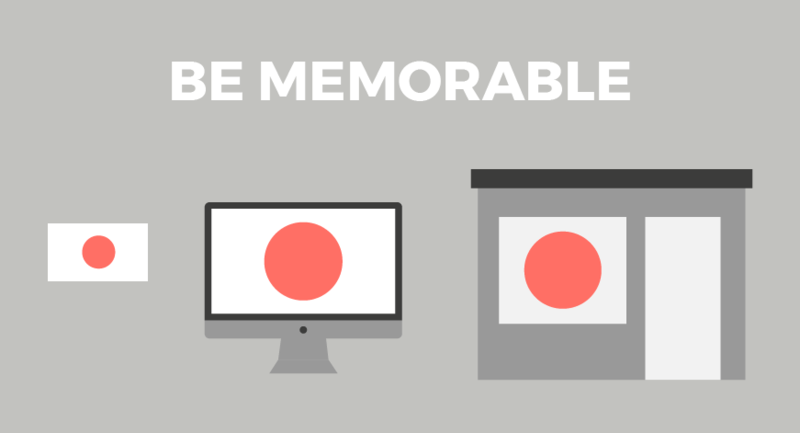 So what is brand consistency and how can your business use it to be even more powerful? With the rise of packaged themes and online website services, websites are looking more and more identical. 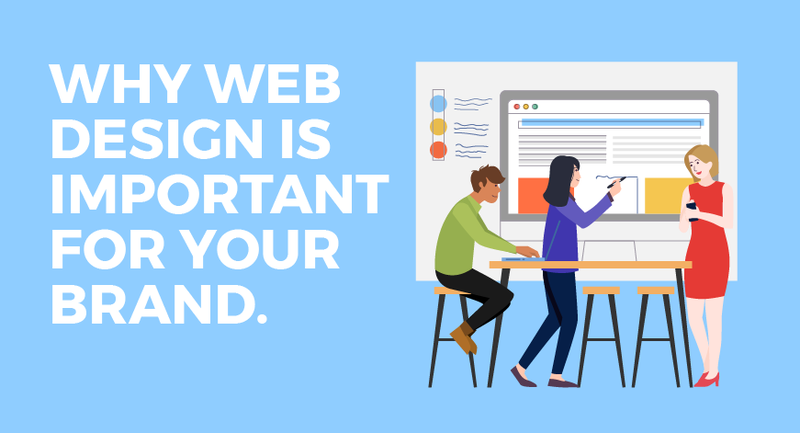 This is why good web design is not dead and is still crucial to ensuring brands stand out in a crowded market and attract the right people. Advertising is one of the most trusted ways businesses can grab the attention of customers and turn them into a loyal audience. 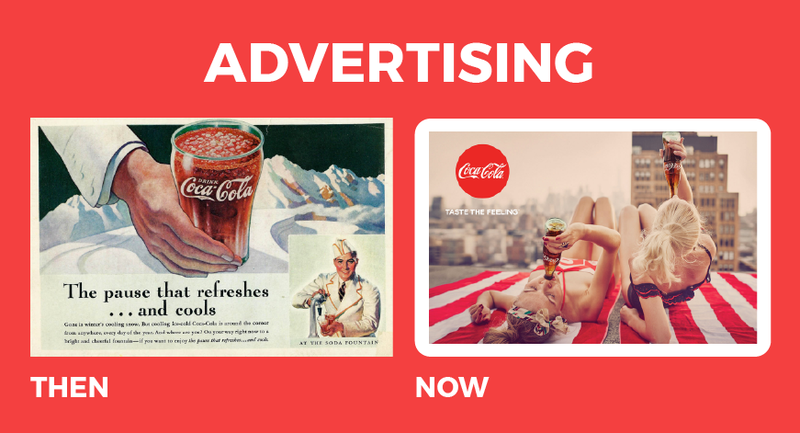 We take a look at how advertising has evolved and what brands need to do today to be successful.